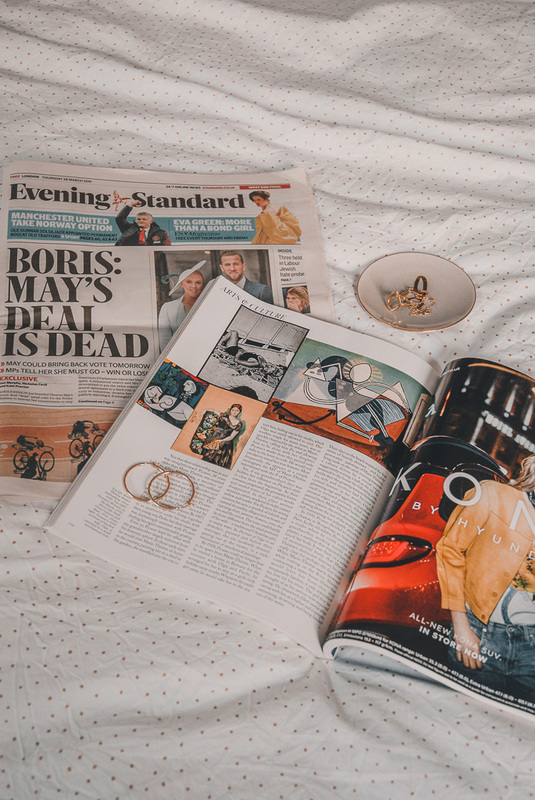 If you read my 2018 to-do list then you will know that I really want to be more adventurous with my style this year and wear outfits that I truly love. This resolution called for some very lengthly Pinterest sessions, in which I saw a lotta beret's. If you know me then you know that I am NOT a hat person, but they did look ever so gorgeous so... I gave in and found myself a lil' black one on asos. 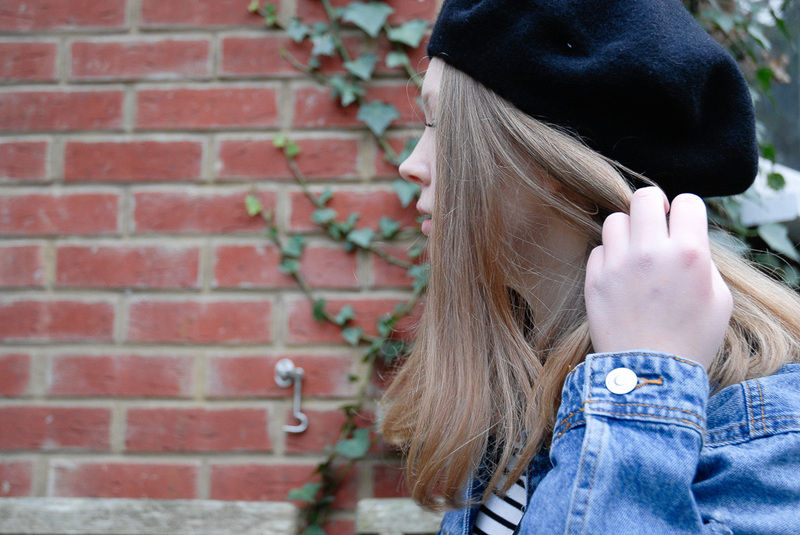 Being a hat hater, (please forgive me!) I was a little nervous about ordering this. My main concern was trying it on and hating it so much that I would never wear it and it ending up a waste of money. But I shouldn't have worried because its my favourite thing atm and no matter how hard I try, I cannot stop wearing it! 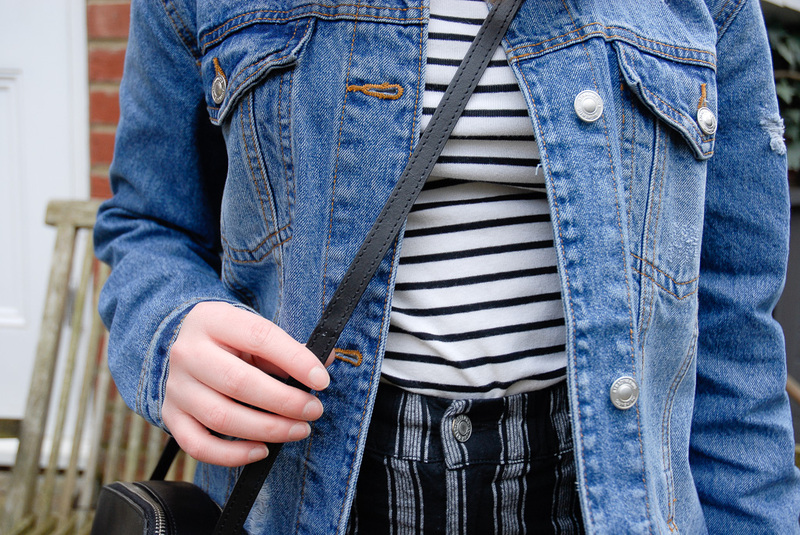 As the beret is a little bit different to anything I've bought before I thought I would embrace that and go all out with the Parisian-ness of it by pairing it with my v basic stripy top and an oversized denim jacket. I love how the jacket has rips in it, its a perfect way to dress down an outfit that could otherwise be quite put-together (for me, anyway). 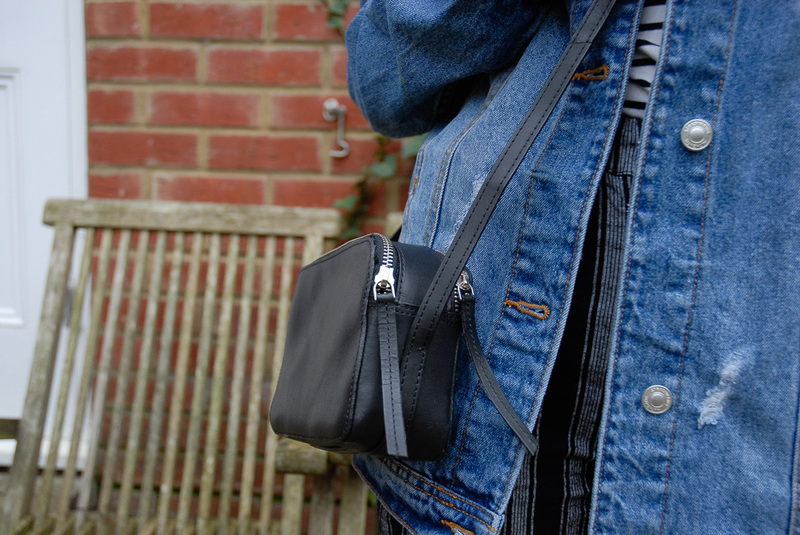 Another little love of mine lately has been this black camera bag from asos. 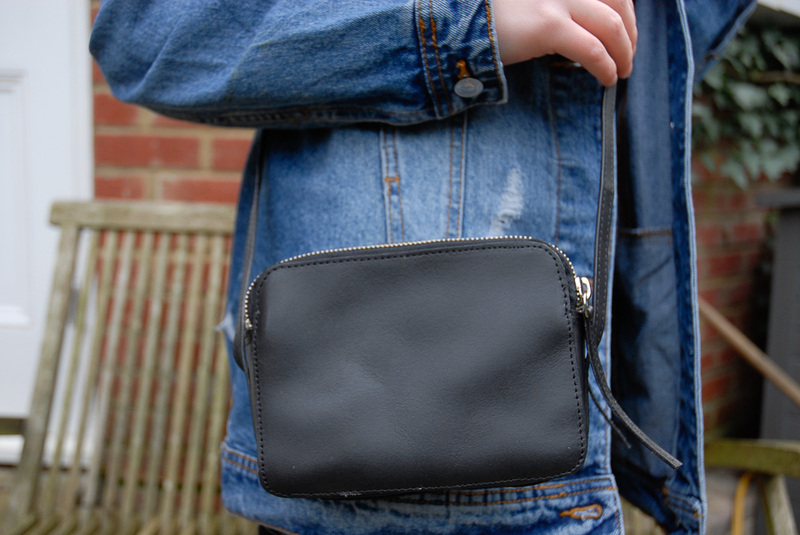 It can be SO hard to find a little cross-body bag that is both pretty and affordable, but this was only twenty two pounds on asos (I know, right?!) 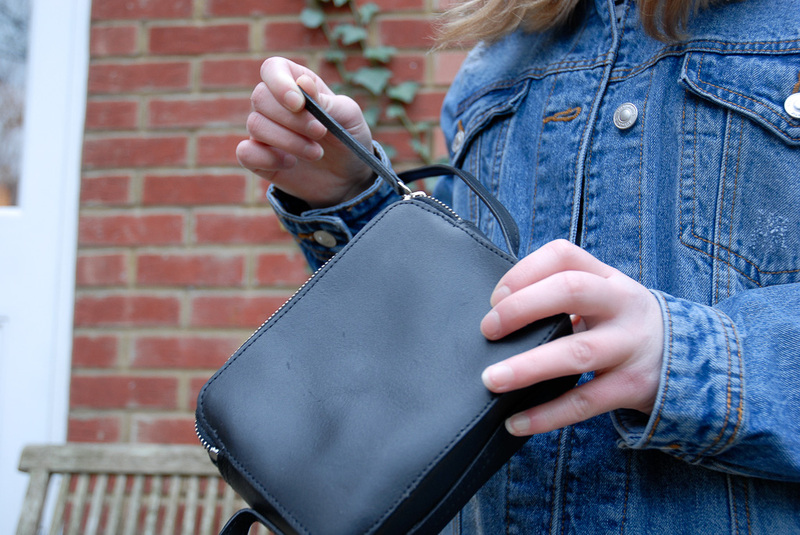 and the perfect size for all the essentials! Nice article. I am trying to explore more too with my style and I think my best decision was to cut my hair. I look so different, I love it. This month I will make dreadlocks out of hem, I am excited. i am also a serial hat hater...but youre making me wanna sack it in and go beret crazy! this looks gorgeous on you, woman! goes so well with your outfit - total chic! also reminds me of blair from gossip girl and who doesn't want that?! Great look! 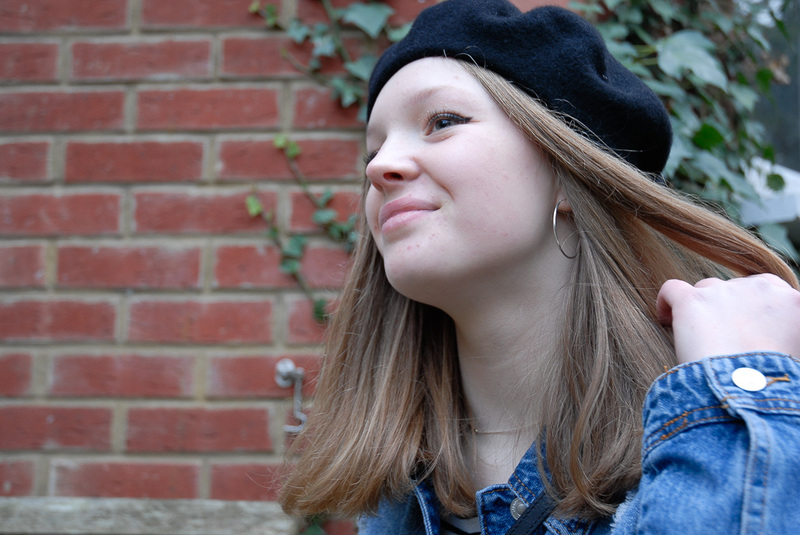 I love the beret. Hope you're a hat lover now! IT looks great on you and it suits your style. Such a lovely outfit, dear. Great post!